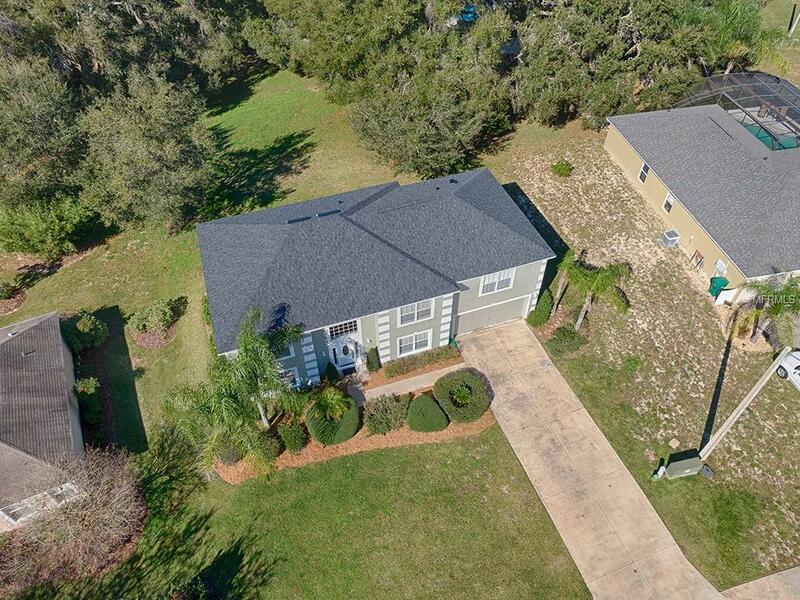 AMAZING HOME IN A GREAT FRUITLAND PARK COMMUNITY!!! Do you need extra living space and a large lot ? If so then this is the home for you!!! 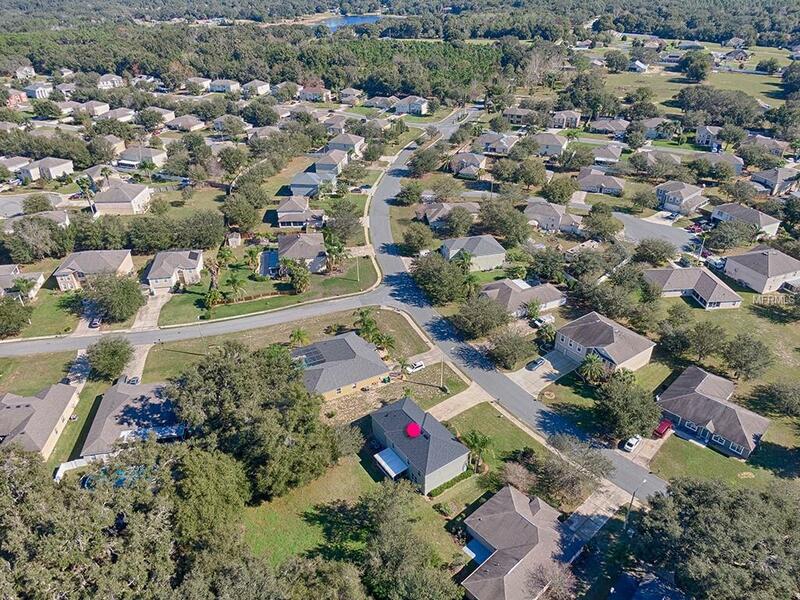 Plenty of living space and the largest lot in the community of The Glen!!! 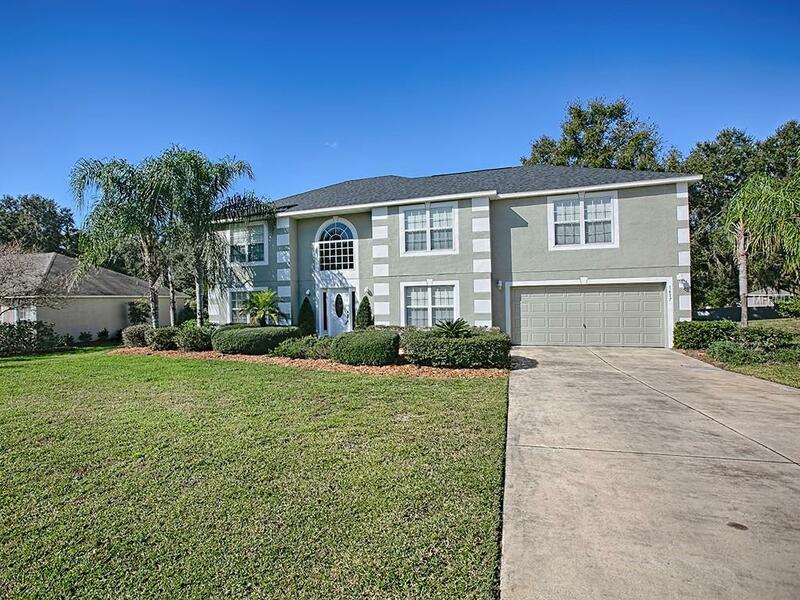 This home features 5 bedrooms and 2.5 baths with over 3000 square feet of living space. Plus you will not have to worry about the 2 items that are usually the most costly because you have a NEW roof that has recently been replaced and NEW AC units that have replaced recently as well!!! When you walk through the doors you will be amazed with how high the ceilings are that elevate up to the 2nd floor. The kitchen has plenty of cabinet space and a wonderful island that overlooks the large living room which will make entertaining in this home easy. Also downstairs is a formal dining room and an extra room that can be used as an exercise room or man cave. 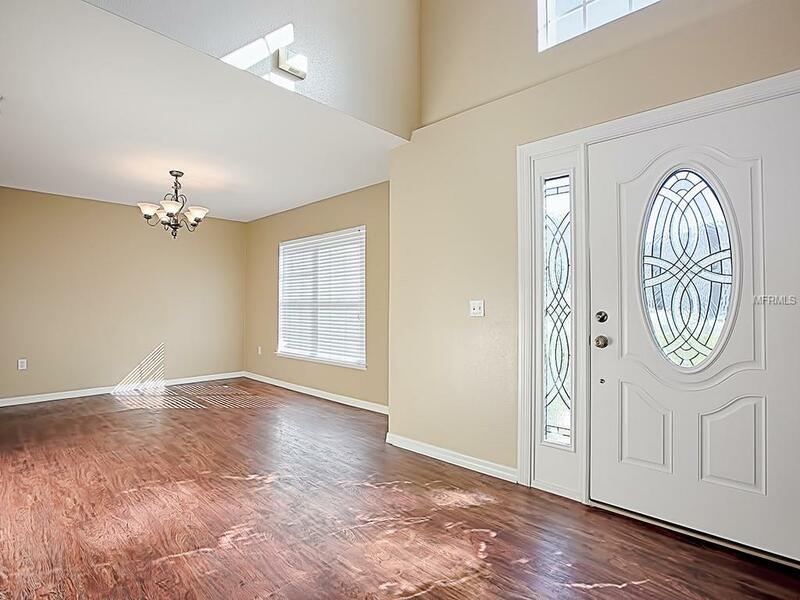 Walking upstairs you will find 5 bedrooms and 2 full baths. One of the bedrooms has upgraded built ins that can be used to display your valuables or as a large closet! The master bedroom is huge and has its own private master bath. Master bath features garden tub and a walk in shower. Back downstairs you can walk through the custom French doors in to a private sanctuary screened porch that overlooks the enormous back yard. One of the best features of this home is that the extra large lot backs up to a conservation area and you will have privacy in back since no one can build on it.